It has been a decade mobile apps are developed and used. In just a decade, the mobile app development market has made history as the number of downloads is increasing every day. There are various mobile app development companies around the globe. Organizations can find freelance app developers too. Companies develop apps for various reasons like branding, promotion, marketing, customer engagement, customer loyalty, etc. Users find mobile apps so compelling that they spend 2 to 3 hours daily on smart apps. The primary reason for using smartphones is smart apps. There are many industries where mobile apps have made revolutionary changes. Few examples are food, travel, information technology, automotive, entertainment, education, etc. Education has always played a vital role in the society. All countries are working hard in clearing illiteracy from around the globe. There are many NGOs who offer free education to students. Technology has always helped each industry. Education technology; commonly known as Edtech has made some excellent changes in the education system. The list is too huge, but above are the main reasons Edtech was introduced. One of the best innovation of Edtech is mobile educational apps. As discussed above, there are many app users in the world. Millennials cover the highest number of smartphone users. Parents are now allowing their kids to use smart devices such as mobiles, laptops, tablets, etc. From the year 2012 to 2017, the education app development market grew 180 percent. The global mobile education reached 16.2 billion US dollars, up from 3.4 billion US dollars in 2011. E-learning market worldwide will surpass 243 billion U.S. dollars by the year 2022. Another report by Statista states- About 65 percent of faculty supports the use of open educational resources (OERs) in teaching, and 63 percent showed support for the competency-based education system. Did you know that 58% of children in the USA ranging from 13- to 17-years-old owned a smartphone. The USA is a well-developed country and the 98% of schools in the USA offer access to smartphones. Technology is the new backbone of education. Traditional education standards include an excellent syllabus, more focus on practicals, live projects, etc. Since when the Edtech has taken place in the education system in the form of mobile educational apps, the standard of education has increased. 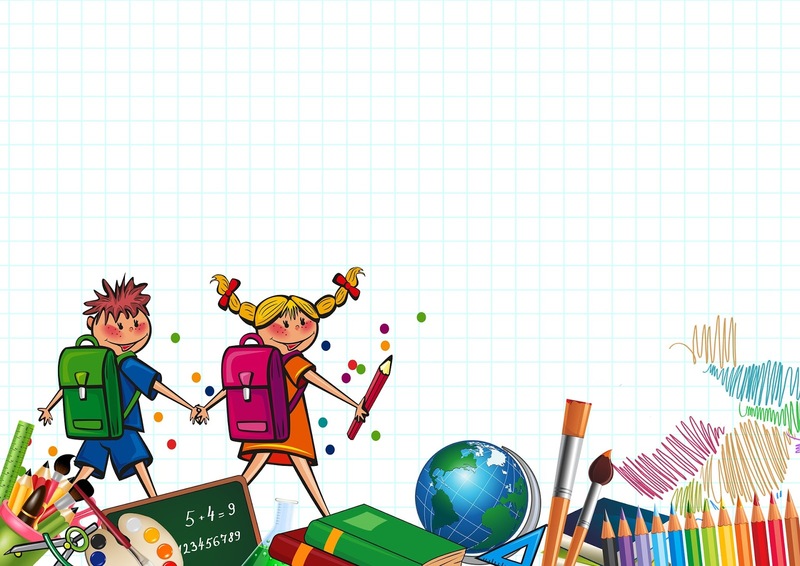 It is believed that mobile educational apps are going to have a significant and better impact on the educational system. Students see a tremendously positive effect by using mobile education apps and e-learning software. The mobile education apps have changed educational standards. In the traditional education system, students have to rush to the library to learn something new. Of course, we have Google; the world’s most used search engine. However, Google does not provide a complete syllabus of different universities. Education mobile app development has brought innovative learning methods. Students need not visit colleges/schools. Students can learn from the apps anytime and from anywhere. The teaching methods of education apps have involved many exciting things such as educational games and video tutorials. Students can play these interactive educational games and learn demanding syllabus easily. When we talk about interactive, we mean the interaction between app and learner. The learner can pursue small quizzes too. These quizzes interestingly involve study questions to help students understand in a fun way. Educational mobile apps can be accessed anytime. Learners usually attend lectures in a given time and are not able to ask queries after school hours. Also, some students earn to learn. It is not possible for them to attend lectures. Such students can catch up with studies using these apps. Those who study at home and attend only exams can also benefit from mobile education apps. Learners can study as per their convenience. Have you heard of e-learning apps and ebook apps? Students nowadays are tech savvy and love to spend time on smartphones and the internet. Many app development companies have created ebook apps and libraries where students can read and download educational books. Students can easily segregate the study material over the web using these library apps. There is a search option given in these apps where students can put keywords and get the book online. This feature is available in almost all mobile education apps. Here, teachers and students can interact with each other. Students can ask queries and get immediate answers too. Also, students and parents can interact through apps. Parents of small children can talk to the teachers about their children’s study progress. Parents can easily track the child’s study progress. The app has a history of reading books, given tests, assignments, etc. Also, schools/colleges can track student activities and help students in their study. Special attention is delivered to students who are weak in studies. Usually, it is not possible to pay attention to all students. However, through apps, teachers can do so easily. In large-scale institutes, there are various events, competitions, exams, sports, quizzes, etc. happening on campuses. It is not possible for all students to have updates about everything. However, these apps can be helpful. Students can get to know about each activity and participate in them. The apps also offer registration features. There are various latest technologies which can make a significant influence on these apps. These technologies include artificial intelligence, augmented reality, virtual reality, etc. Augmented reality and virtual reality offers visual graphics of images and videos. AR and VR can help them understand the toughest lessons in a natural way. Also, artificial intelligence can recommend them e-books as per their favorites. Technology is invented to help all industries. Edtech has made some significant changes in the education industry. Education app developers around the world are trying to deliver this service everywhere. There are many benefits to having education apps.